Maximum Glass systems from WWD provide large scale glazed refrigerated meat presentation & storage solutions. 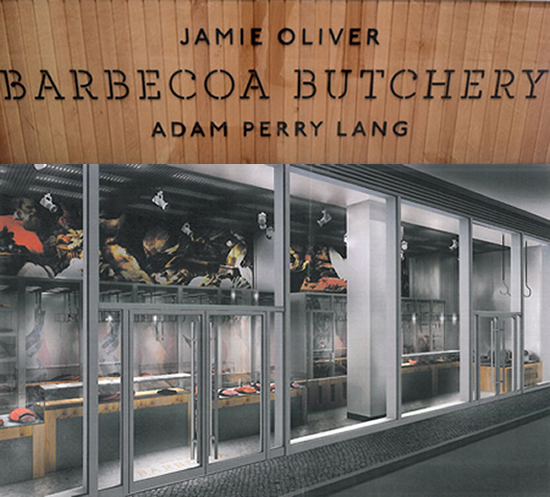 These unique feature meat systems range from reception displays through to 3m high glazed butchery structures that are designed on a bespoke basis to meet the demands of each particular project. From presenting a single cut of meat through to providing a complete dry ageing controlled storage system, the Maximum Glass range is able to deliver a striking and unique bespoke design that allows a restaurant to involve the consumer with the product in a truly memorable way.